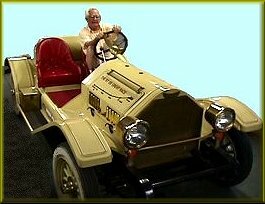 The Stutzbearcat & Cord Automobile Co. The Stutz Bearcat Route 66 Great Race Is a Rally Race from California to Chicago of Model A Fords competing against these 1914 Stutz Bearcats. 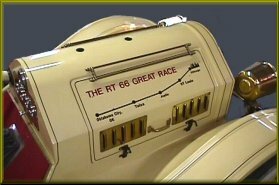 Howard D. Williams the entrepreneur who created the original Great American Race, made famous by Interstate Batteries is currently seeking vintage automobile enthusiasts to enter their Classic automobiles in the Route 66 Great Race. The Route 66 Great Race. From California to Chicago. against a field of other vintage automobile enthusiasts, all of whom will experience the Stutz Bearcat Route 66 Great Race. A Design That Time Cannot Forget.